Feb. 1, 2018, 2:41 p.m.
By Christine Schmidt @newsbyschmidt Feb. 1, 2018, 2:41 p.m.
Facebook may be ensnared in the classic chicken-and-egg conundrum: Which came first, the News Feed priority changes or the shifting user engagement? As Mark Zuckerberg celebrated a decrease in the time users spent on his platform, the first earnings report since Facebook announced its publisher-and-brand-demoting changes to the News Feed also noted that it lost daily users in North America for the first time in its history. Is this a sign of its News Feed changes successfully increasing more meaningful interactions, or were users already pivoting away? 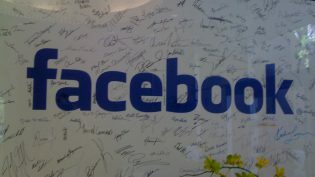 “In total, we made changes that reduced time spent on Facebook by roughly 50 million hours every day. By focusing on meaningful connections, our community and business will be stronger over the long term,” Zuckerberg was quoted in the earnings press release. In mid-December, researchers from Facebook acknowledged that too much time spent passively scrolling in the News Feed can be detrimental, and 11 days into 2018, Facebook announced the first round of News Feed changes — and then closed January with a renewed focus on local news. The adjustments to Facebook’s flagship product were significant, though news organizations had been watching their traffic from the platform decline for months and were bracing for further change. How many people have been distancing themselves from the site already? But engagement may have been a concern for Zuckerberg before the announcement. While the company has said it sees positive trends, it hasn’t updated a statistic on how much time people spend on its properties since the first quarter of 2016. Minutes spent on the site in the U.S. are declining, according to measurements by both Nielsen and Comscore, even if the trend is healthy globally. In the third quarter, the growth in daily users was the slowest ever. BuzzFeed’s Alex Kantrowitz pointed out earlier this week that Twitter has been on the rise as a referral source for publishers as Facebook traffic has declined. Twitter’s “emergence as a viable social traffic source could help dull the hit many publishers stand to take when Facebook’s News Feed changes roll out broadly in the coming months.” And back last year, Google topped Facebook in referral traffic for publishers. Then again, we could all just do as social media executives do, not as they say.  Apple execs don’t let their kids use the iPad.  Facebook execs have someone else manage their profiles.  Twitter execs use Twitter in write-only mode. POSTED Feb. 1, 2018, 2:41 p.m.
Schmidt, Christine. "Is Facebook celebrating time better spent, or time spent elsewhere?." Nieman Journalism Lab. Nieman Foundation for Journalism at Harvard, 1 Feb. 2018. Web. 20 Apr. 2019. Schmidt, Christine. "Is Facebook celebrating time better spent, or time spent elsewhere?." Nieman Journalism Lab. Last modified February 1, 2018. Accessed April 20, 2019. https://www.niemanlab.org/2018/02/is-facebook-celebrating-time-better-spent-or-time-spent-elsewhere/. 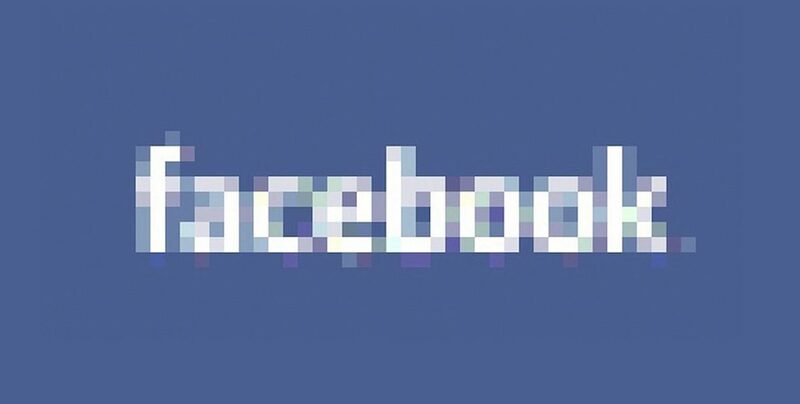 | title = Is Facebook celebrating time better spent, or time spent elsewhere?